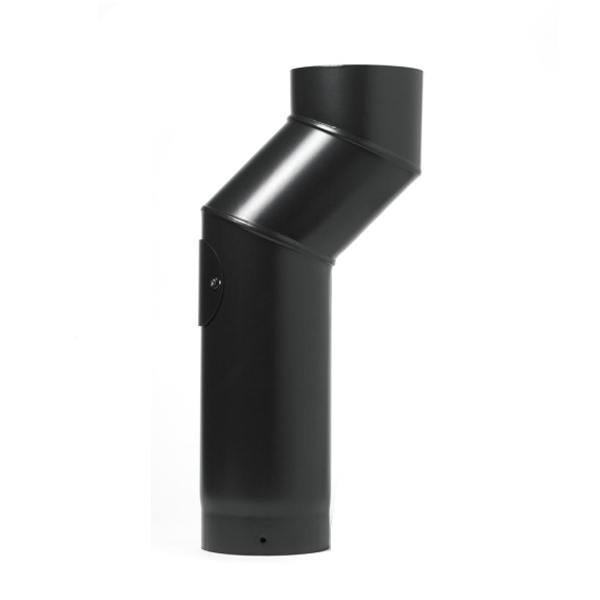 The 5" (125mm) Easy Fit Range of vitreous enamelled flue pipes and accessories features all of the straight lengths, elbows and brackets required for any flue installation. 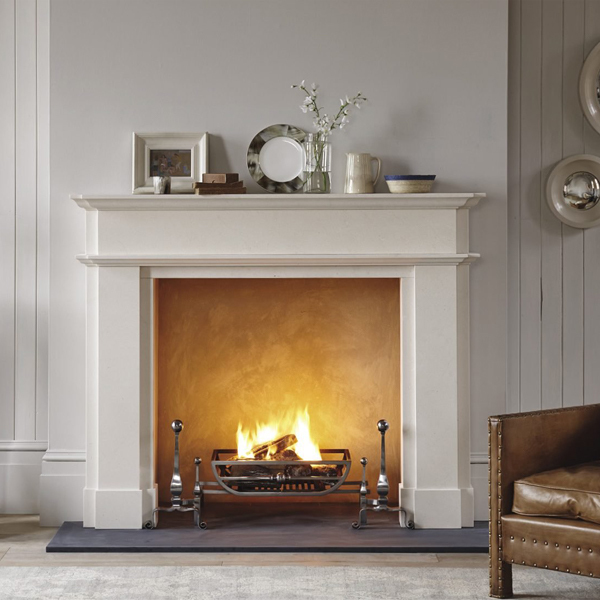 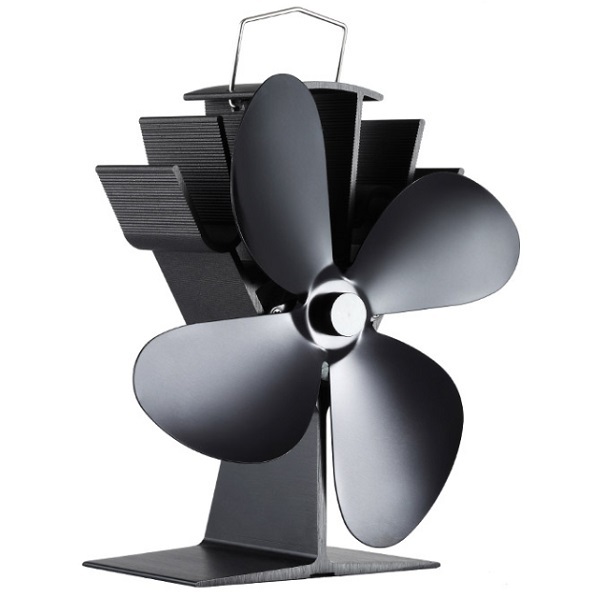 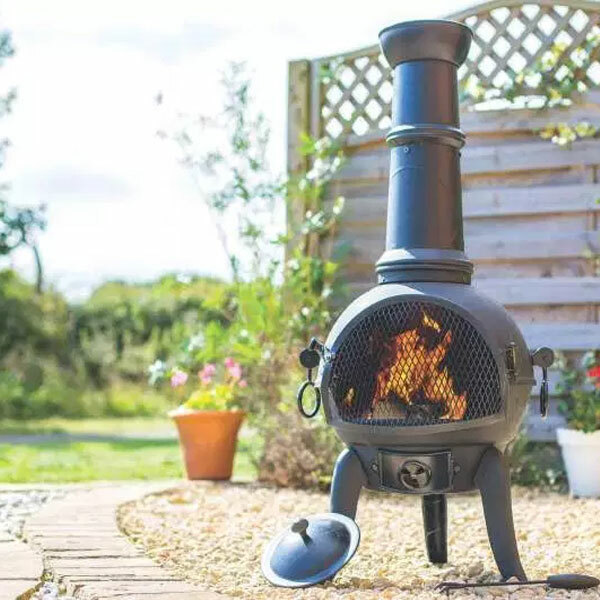 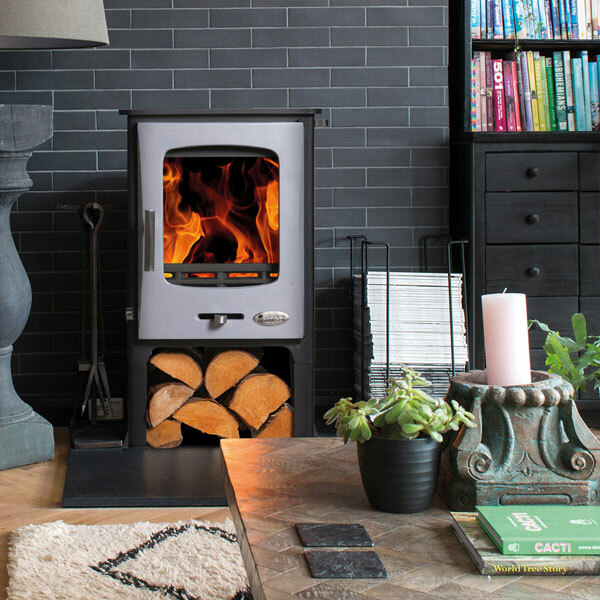 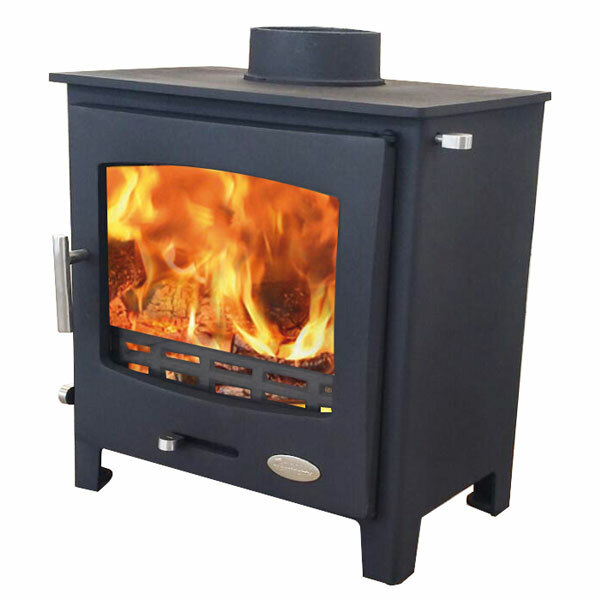 Manufactured to a thickness of 1.2mm, all parts have enamel applied inside and out for uniformity across the range and receive a satin finish to compliment both traditional and contemporary stoves. 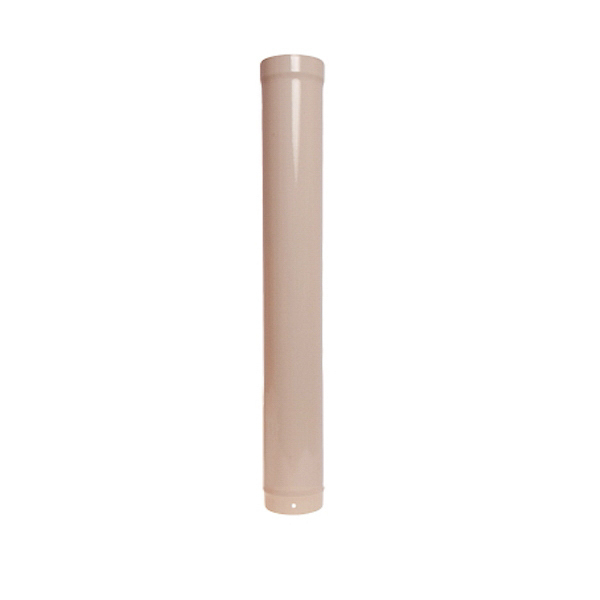 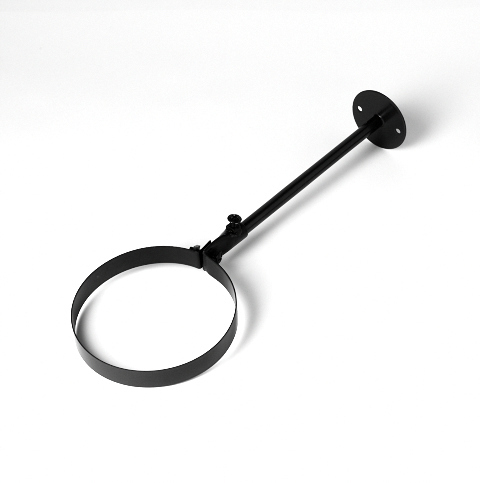 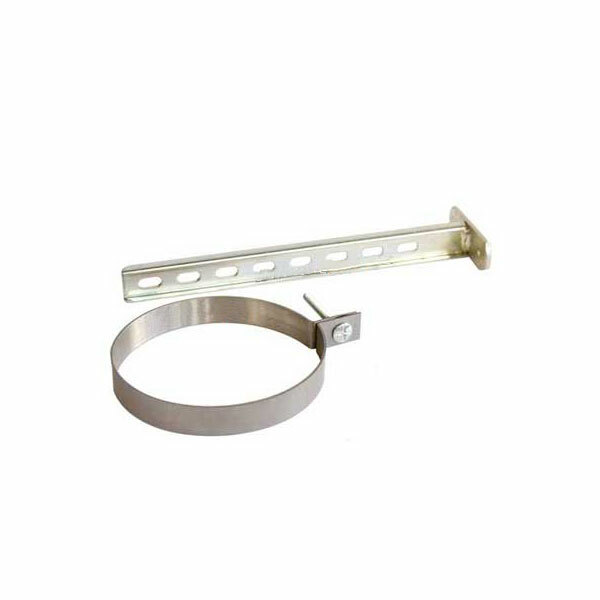 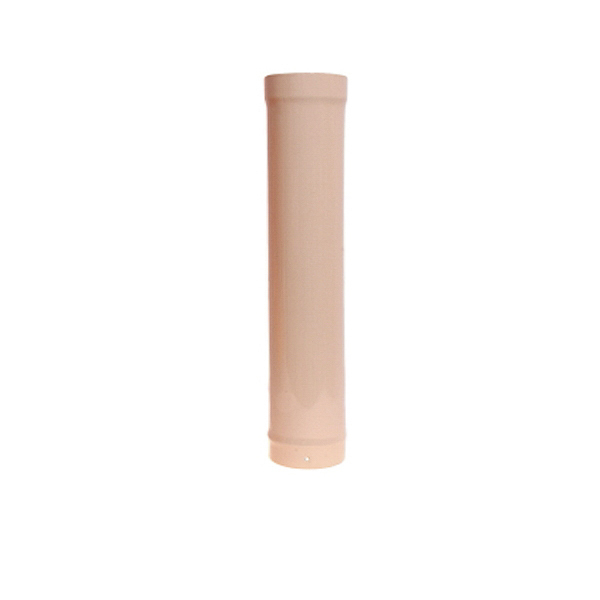 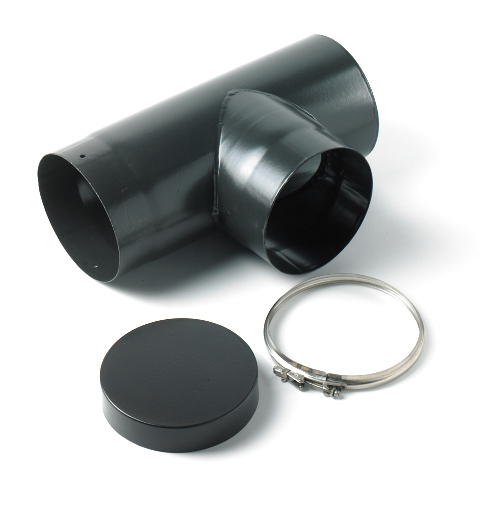 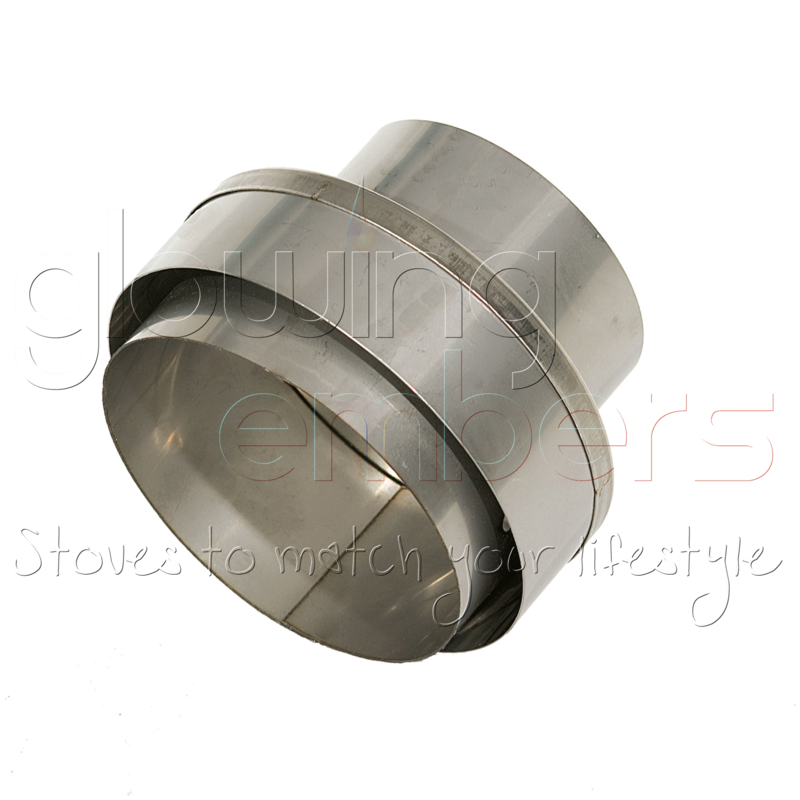 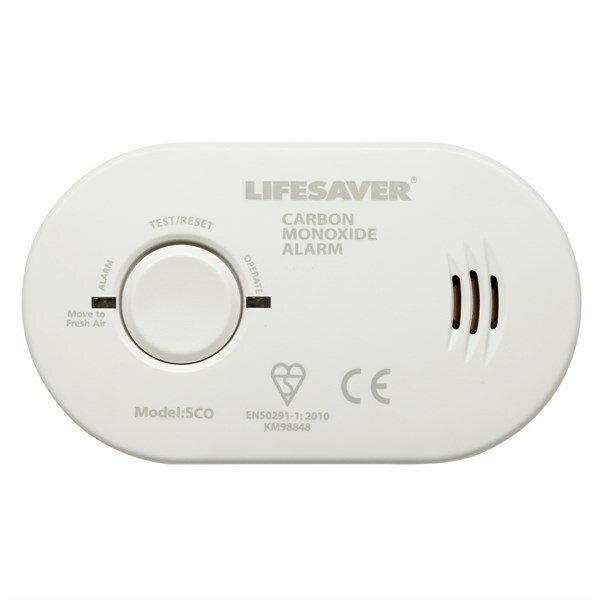 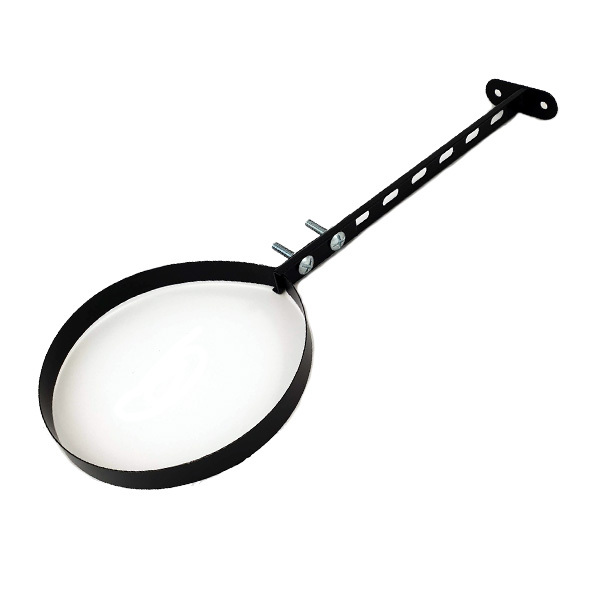 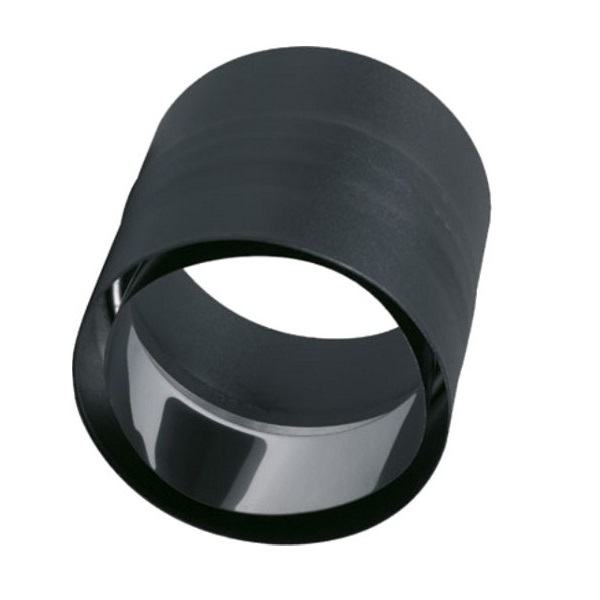 These internal pipes are suitable for all solid-fuel, gas and oil appliances and simply push fit together or into a 5" (125mm) stove outlet via the secure male connections. 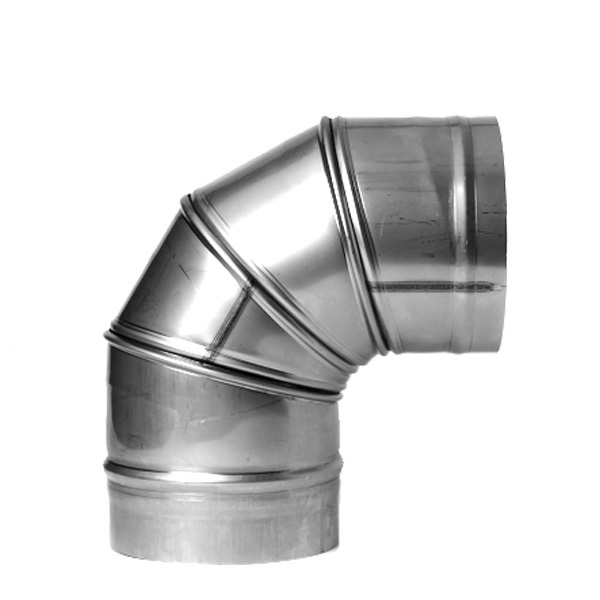 Please note, it is not advisable to pass these pipes through walls or ceilings due to the heat emitted from the part. 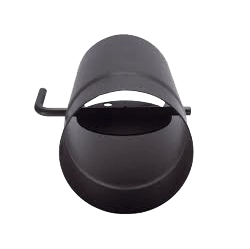 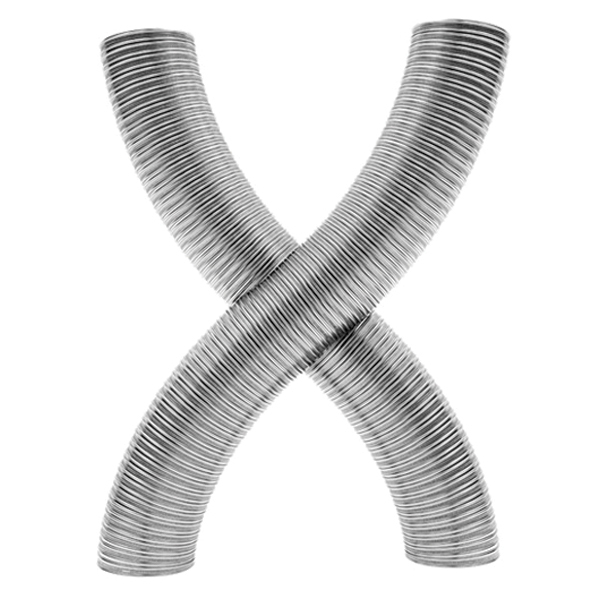 The male connection must always be fitted facing downwards and sealed with a 1200 degree resistant cement or silicone to prevent loss of pressure in the flue system and to stop any condensates escaping the flue and potentially damaging the finish of the pipe. 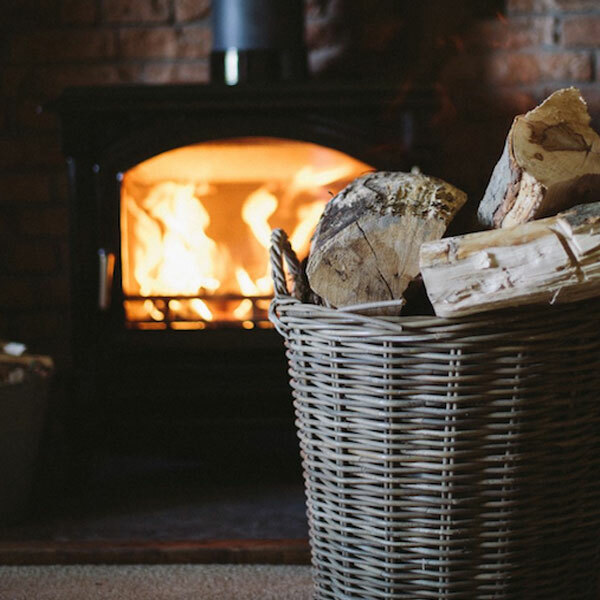 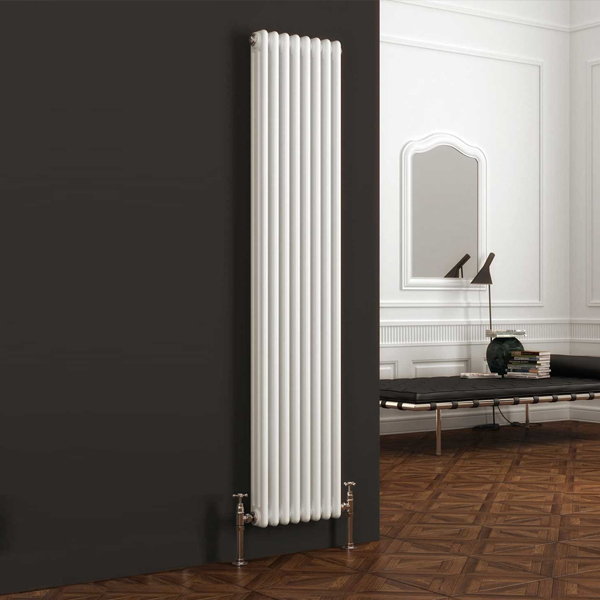 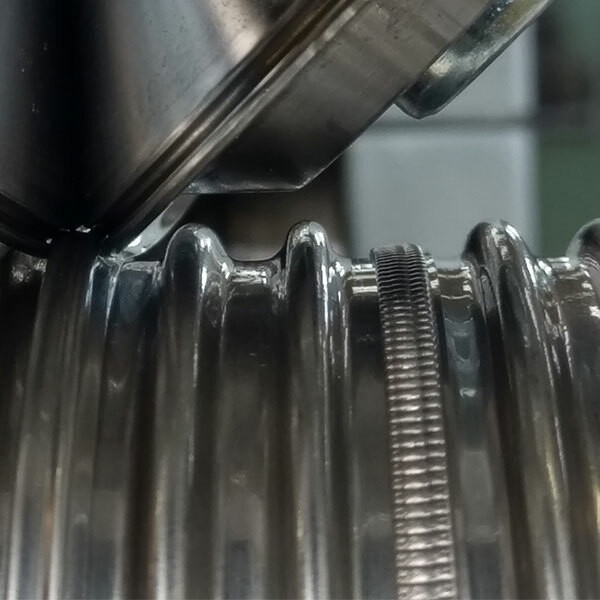 The production process for Easy Fit pipes guarantees the colour will not run or break down even at the high temperatures experienced by wood burning and multi-fuel stoves. 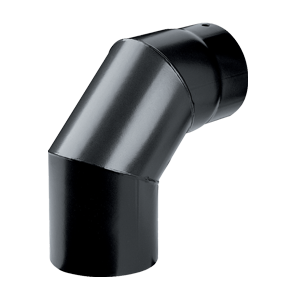 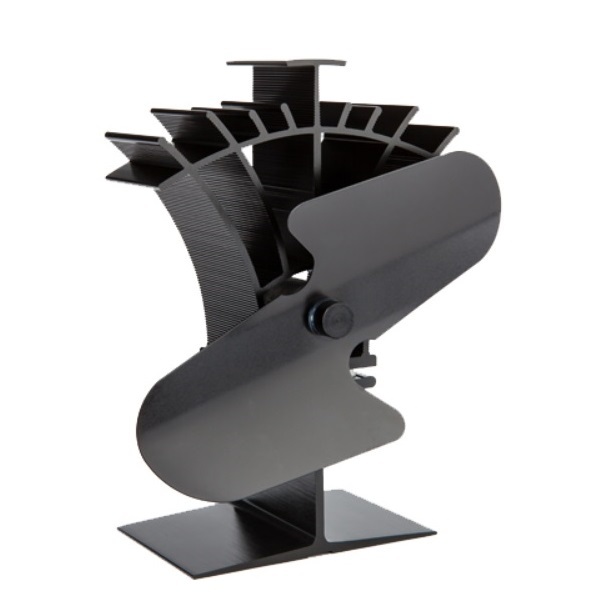 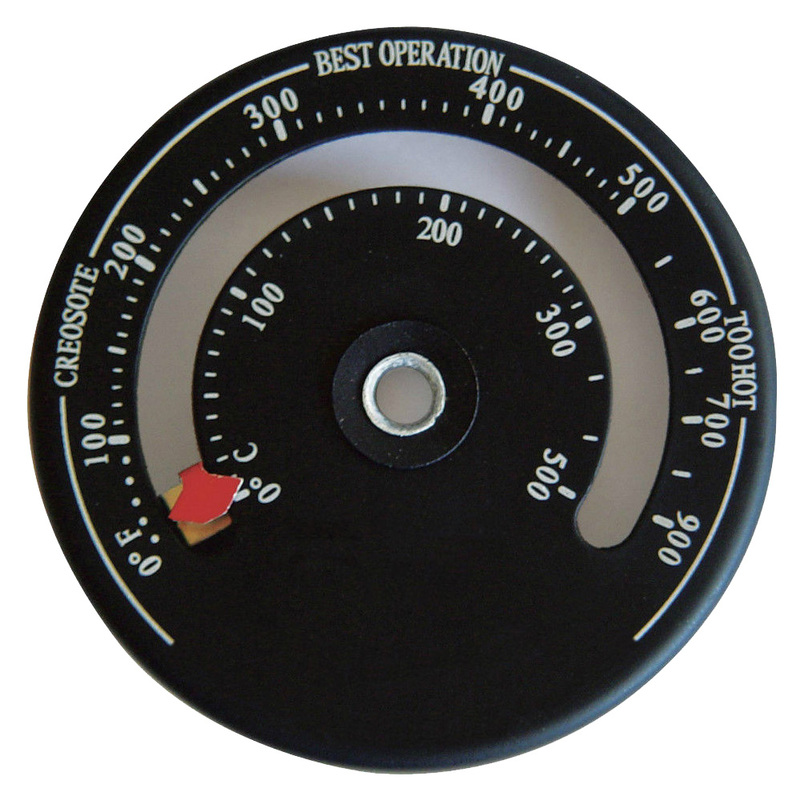 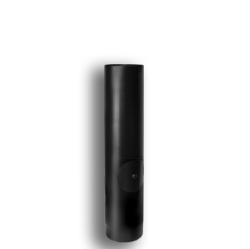 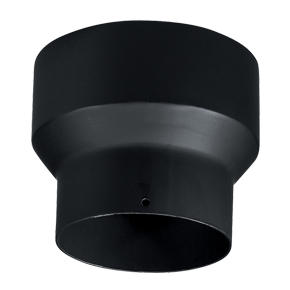 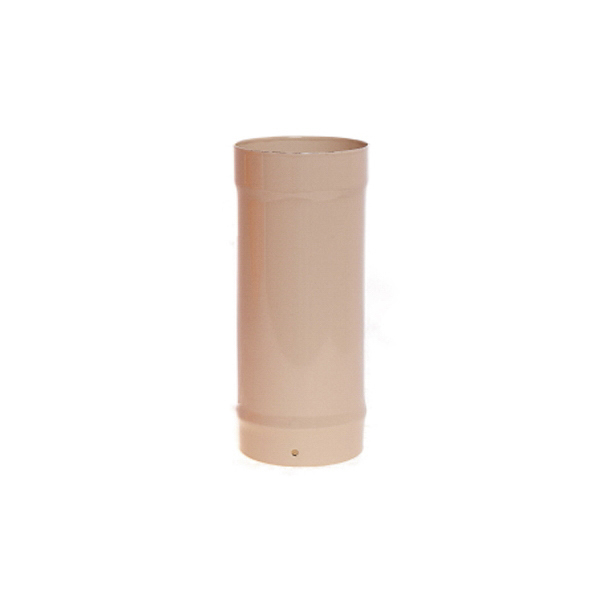 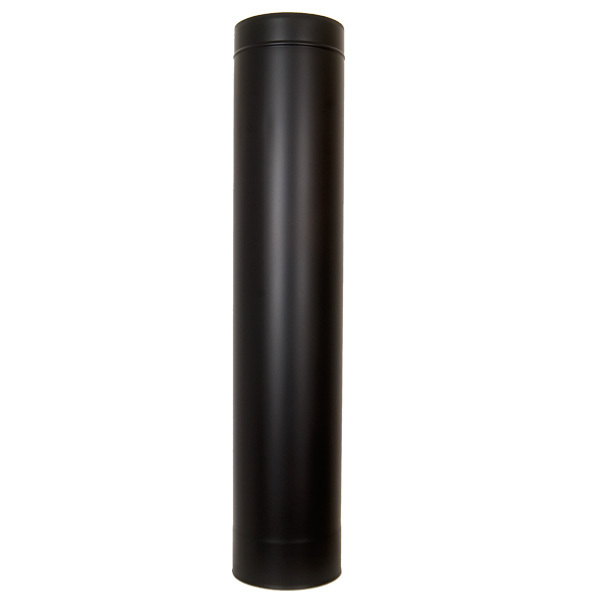 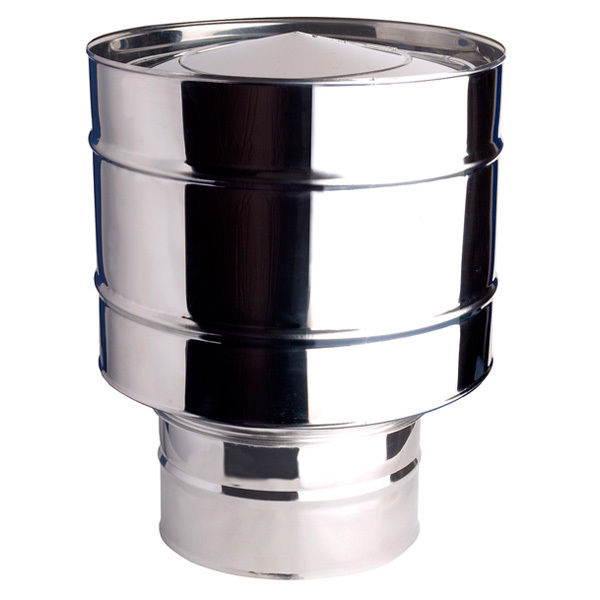 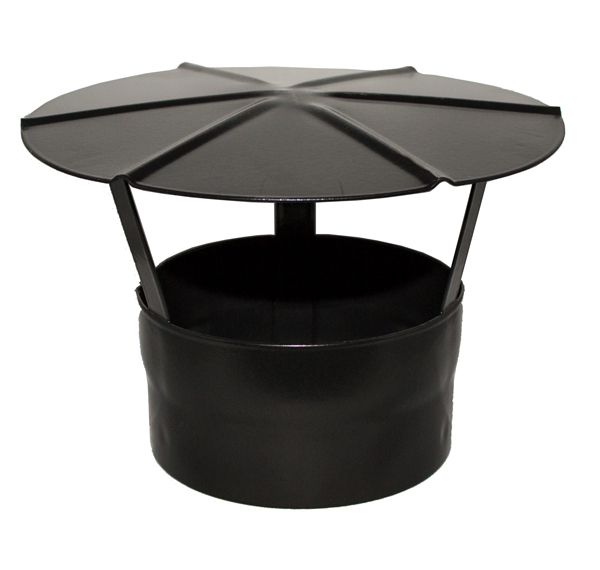 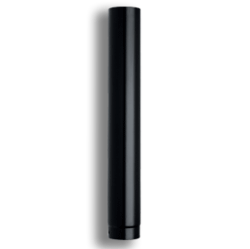 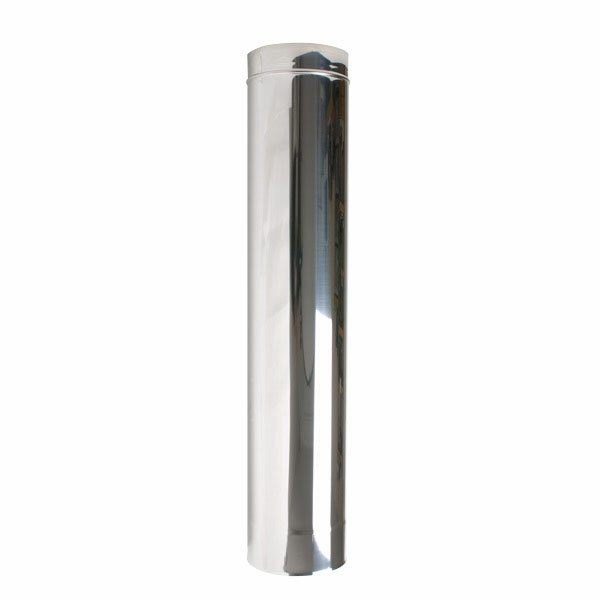 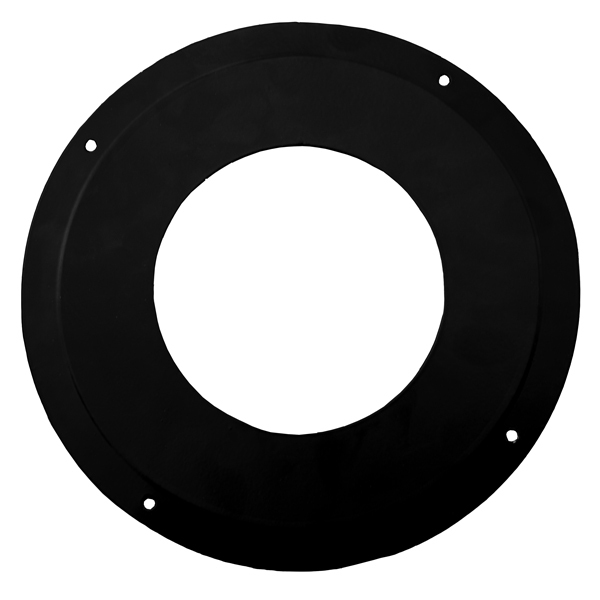 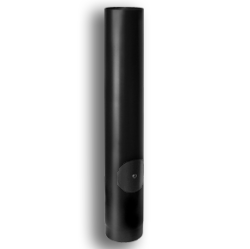 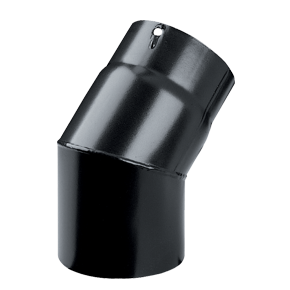 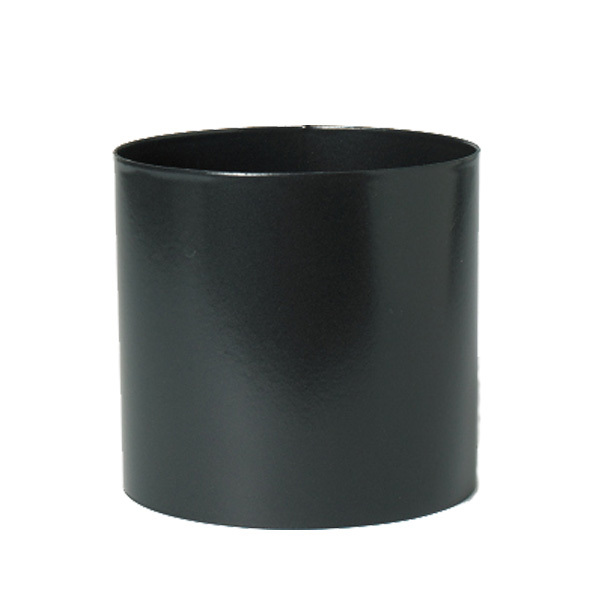 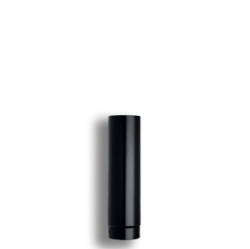 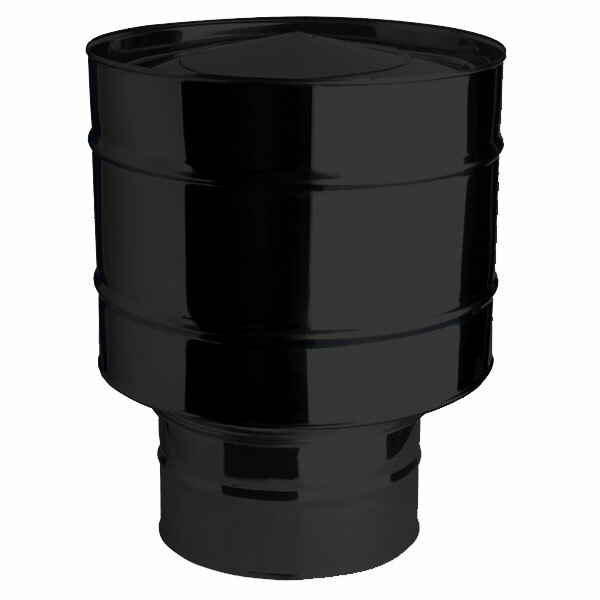 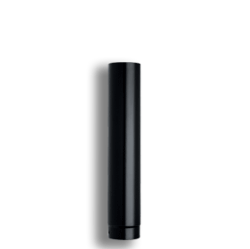 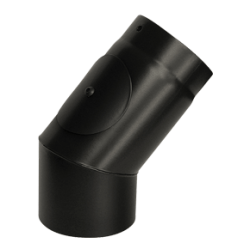 To increase the diameter of the flue system, simply select the Increaser 5" To 6".